For All Your Outdoor Needs! A healthy lawn requires regular watering. Let us make that care a guarantee by installing and maintaining one of our irrigation systems for you. We offer the implementation of new systems and their year round maintenance, offering spring start up, summer inspection, and winter closing as a set for a great package deal. Only need one or two of those things? They can be booked and invoiced separately as well. 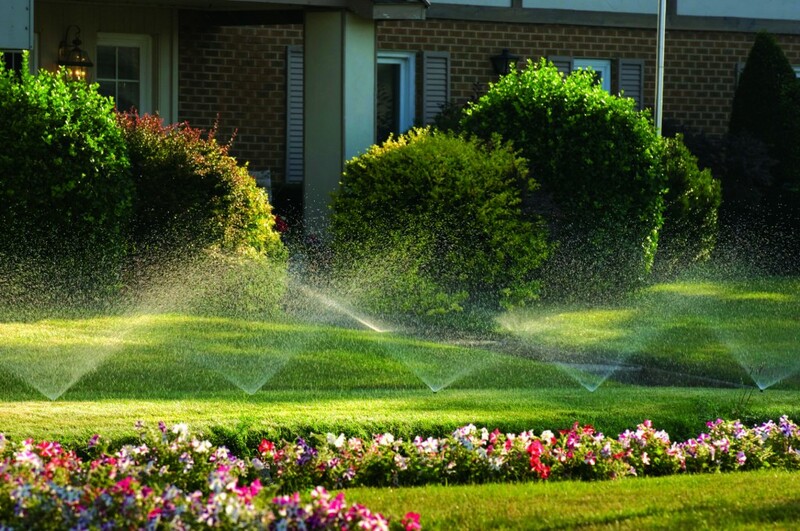 Give us a call and ask about irrigation systems today!